Order Ritchies Straining Bag Large Fine from the Stirling Homebrew Shop UK. Buy Ritchies Large Fine Straining Bag Jelly Bag and other Homebrew Accessories safely online in the UK. You can use this straining bag or jelly bag for straining fruits, flowers and grains. Also suitable for making jellies. You can use this straining bag or jelly bag for straining fruits, flowers and grains. Also suitable for making jellies. Large straining bag fits over on 25lt fermentation bin. Where to buy Ritchies Straining Bag Large Fine safely online? 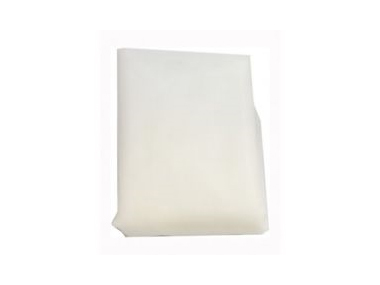 Shop at the Stirling Homebrew Shop if you are wondering where you can buy Ritchies Large Fine Straining Bag Jelly Bag safely online in the United Kingdom. Straining Bag Large Fine - Ritchies Large Fine Straining Bag Jelly Bag in Homebrew Accessories and Homebrew.